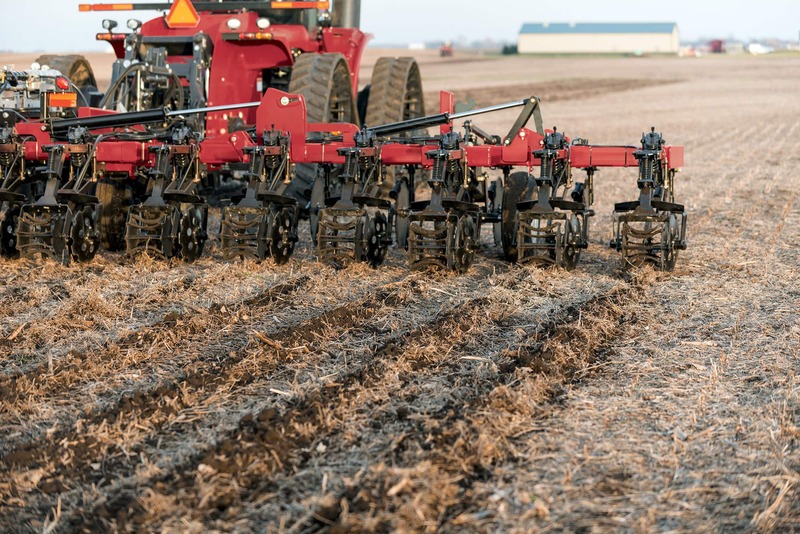 The Nutri-Tiller 950 Strip-Till Applicator offers working widths from 20 ft to 60 ft and a 3- and 5-section flex frame for ground contouring to help increase yield. ​Configure and price your new Nutri-Tiller 950. Customize it the way you want. Learn more about the Strip-Till System Series.